Are you learning Greek? Knowing more words is one of the best ways to speak and understand more Greek. And if you want to sound like a native speaker, you'll need vocab that's relevant to Greek culture and daily life and that is actually used by Greek people. 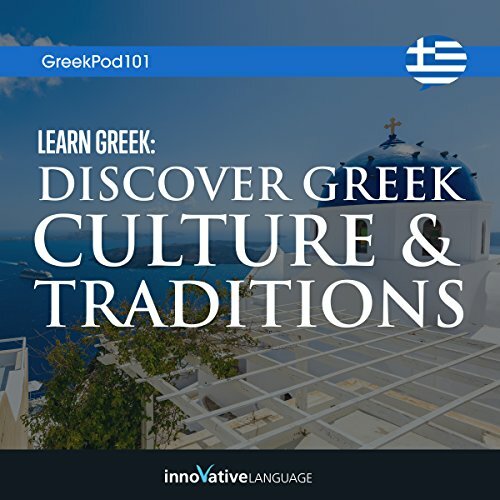 With this audio course, you learn the must-know vocab and Greek cultural insights that you won't find in a textbook. Perfect for beginners and experienced learners. You learn native-level words that textbooks don't teach you. You learn about Greek culture. Best of all, you speak and understand more Greek.